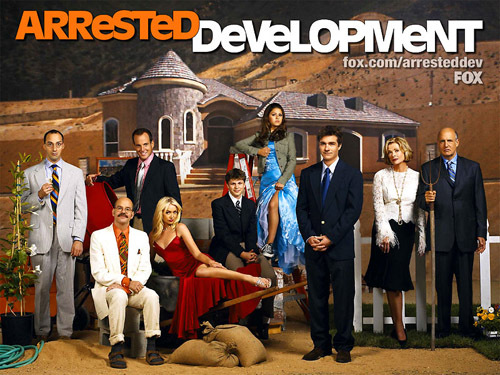 Jason Bateman’s new ‘Arrested Development’ pics! 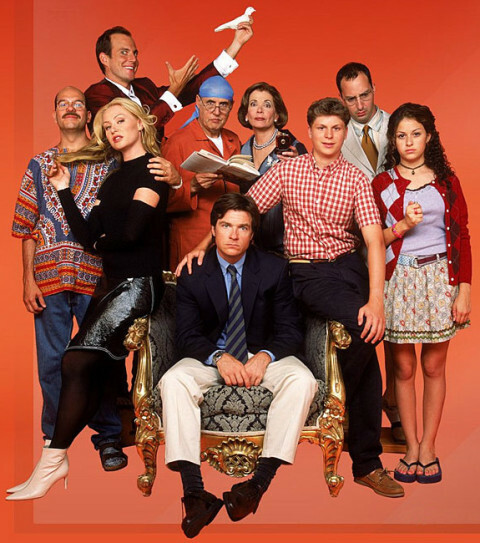 New ‘Arrested Development’ episodes are coming! 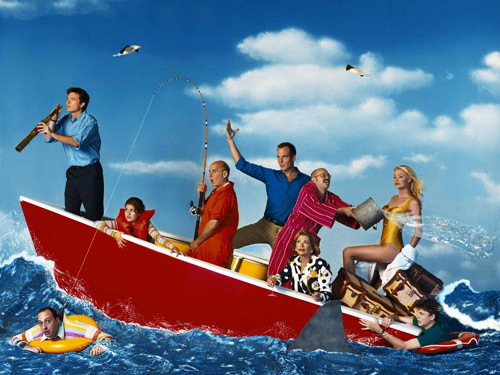 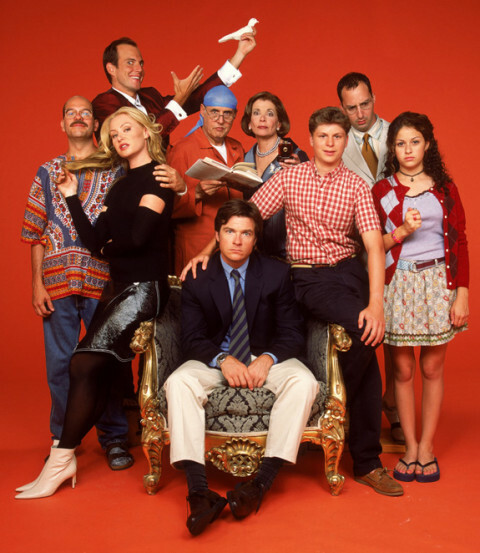 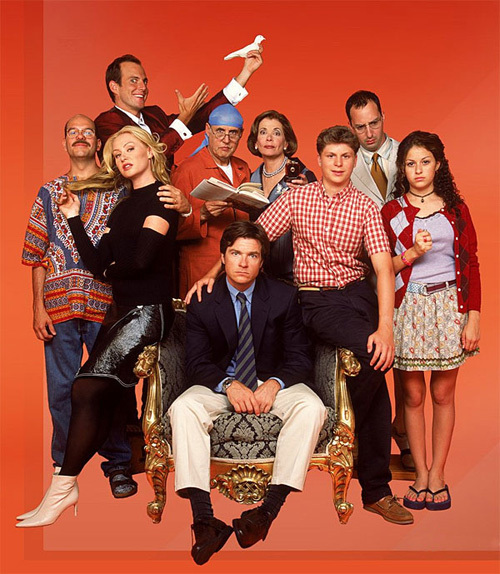 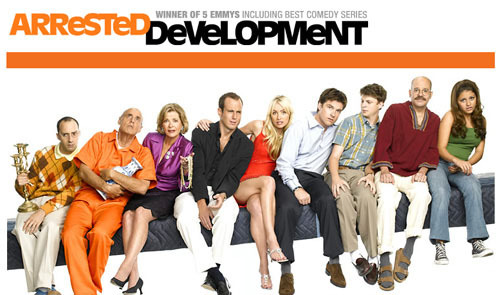 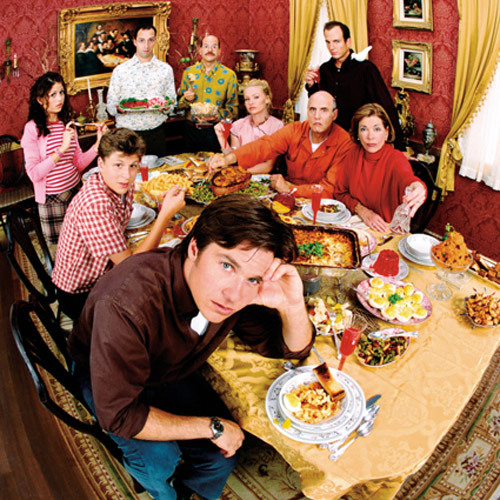 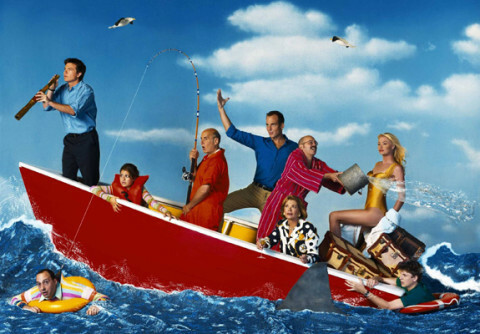 ‘Arrested Development’ is coming back!